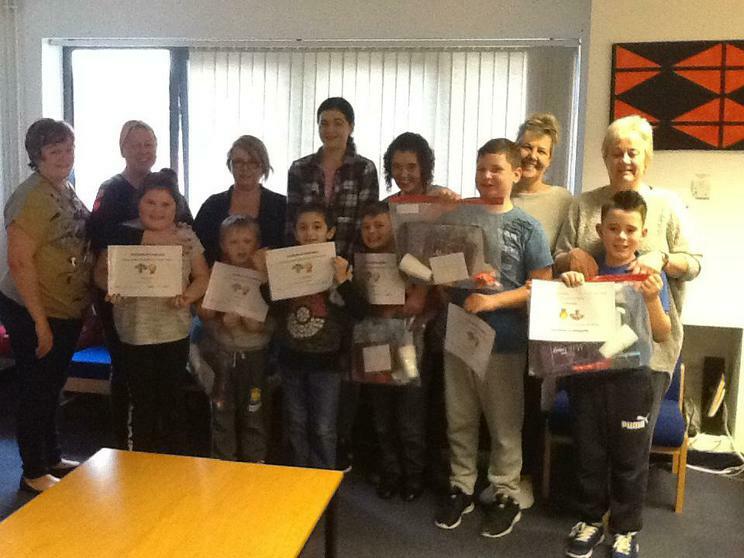 Family and friends of Year 4 pupils at Pembroke Dock Community School recently received certificates and goodie bags after completing a six week programme of cooking and activities. The programme, organised by Mrs Marina Griffiths was very successful. Mrs Griffiths said "It is wonderful to have so many families working with us. We have been able to share some great recipes with some excellent dishes being prepared".